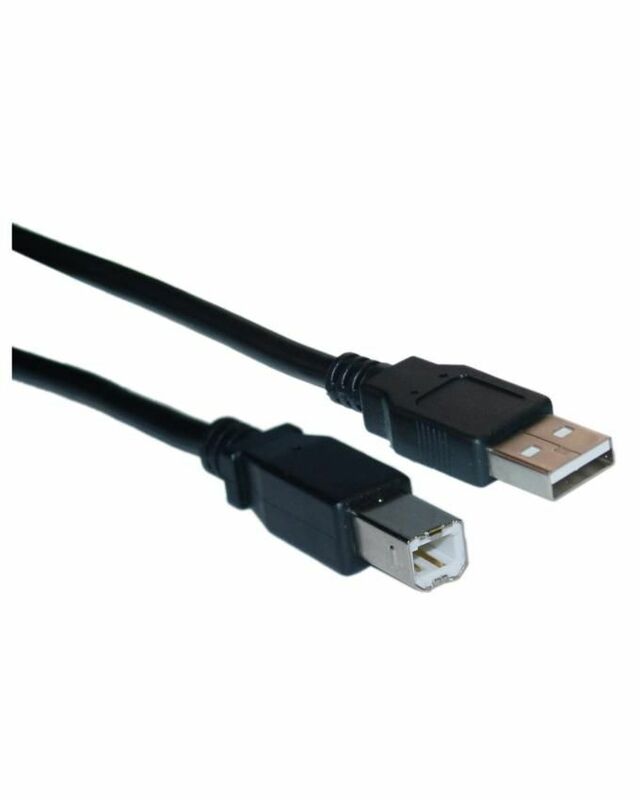 USB-PRINTER-PLATED-CABLE-1.5M USB PRINTER PLATED CABLE 1.5M Buy Online USB PRINTER PLATED CABLE 1.5M in Karachi, Lahore, Islamabad All Across Pakistan with Our Best Price Buy Online with Free Cash On delivery | ClicknGet Product #: 345 4.4 stars, based on 89 reviews Regular price: Rs 650.00 Rs650.00 (Sale ends 5 November! ) Available from: Clicknget Condition: New In stock! Order now! 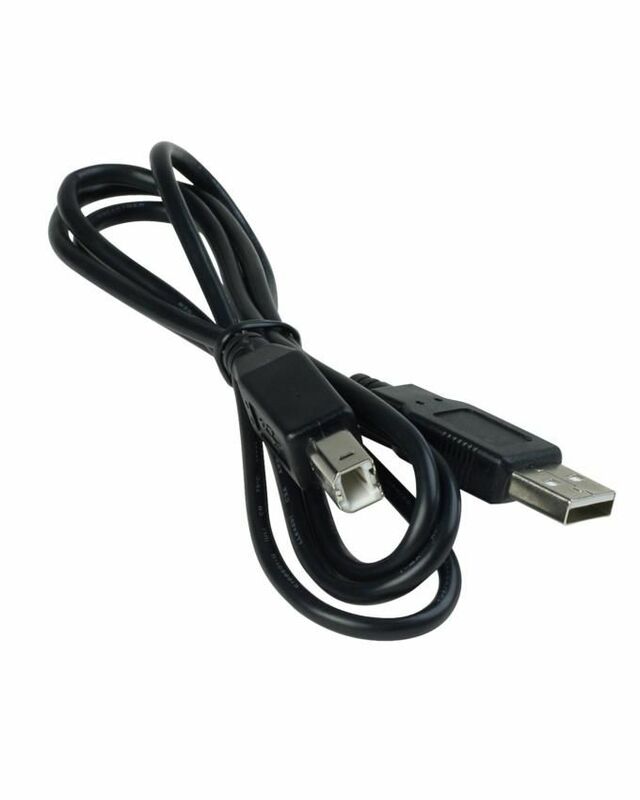 A male to USB B Male print cable features a standard Type-A USB connector on one end and a standard Type-B connector on the other. 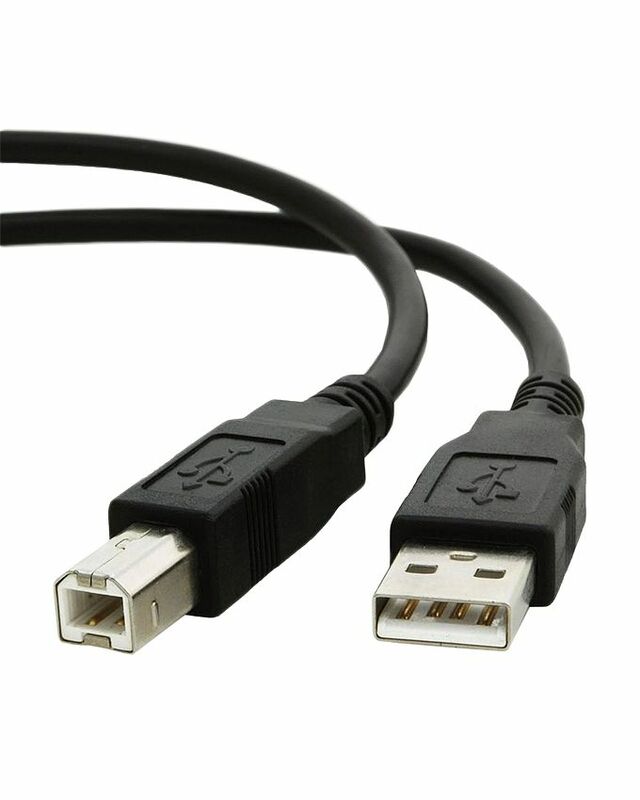 Plug Type-A connector into your computer, then plug Type-B connector into a device with a Type-B port.